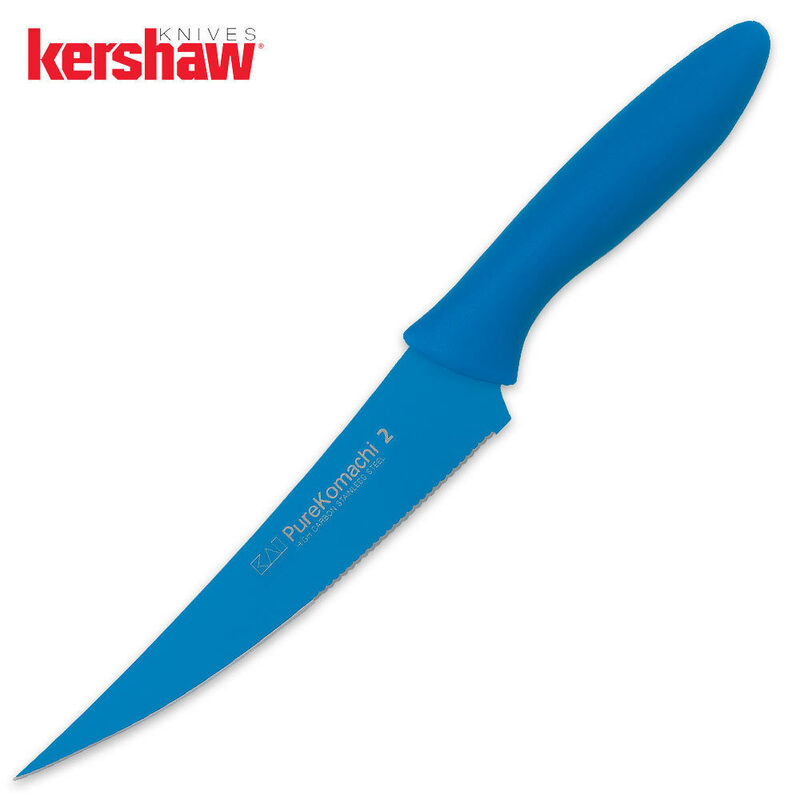 Kershaw Blue Pure Komachi 2 Multi Utility Knife | BUDK.com - Knives & Swords At The Lowest Prices! Fast shipping! Great Knife! My Mother loves it! Thanks True Swords!